Products make demands of their users which effect their utility and usability. As a result, those users who do not have the capability to use the product are denied access to it. For example, a kettle that is so heavy that a weaker user cannot lift it denies access to that user regardless of the cause of their weakness. 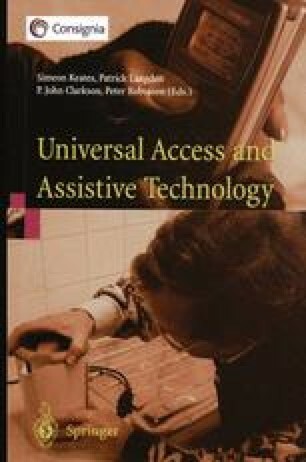 There are many such products causing access problems with a wide range of users, particularly those who are order or disabled, and it is generally recognised that more inclusive approaches to design must be adopted to resolve this problem.